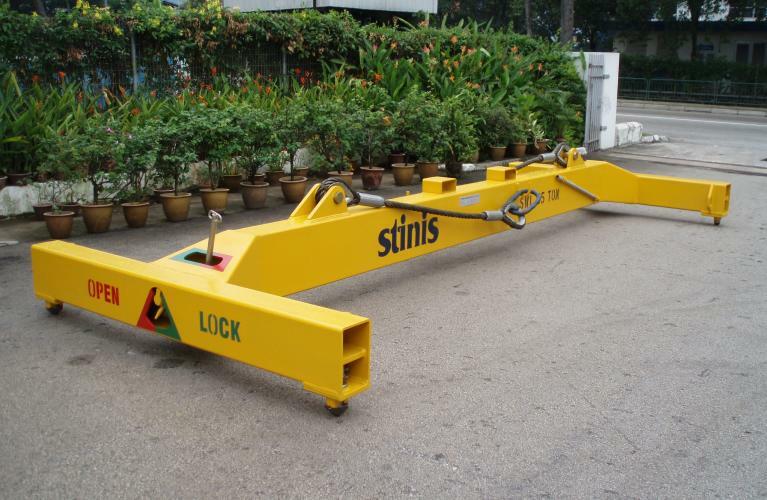 Stinis® has been the trendsetter in the container handling business for several decades. When the first containers were being shipped between Europe and America in 1967, they sold their first container spreader. Two decades later, a fully automated container spreader, the Stinis Autotwist®, was introduced. Several thousands of this spreader are in operation all over the world, while hundreds are still being produced and sold on a yearly basis.